Up, Back,Though. On the floor, one touch, outside & inside of foot. 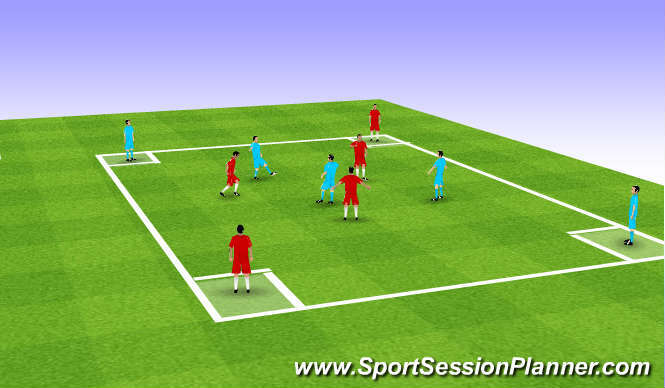 Keep ball 5 v 3 looking to pass though to corners. Overlaps support inbetween (short long passes). Recieving side on back foot. Weight off pass. Passing into space for runs. overlaps. bodies around ball. when to play back decision making. Anerobic & areobic runs. closing down & overlaps. offering support. Nice easy warm up.players fateagued from weekend game and afternoon session. keep ball was to a high standard. player understanding of movement & support much better. 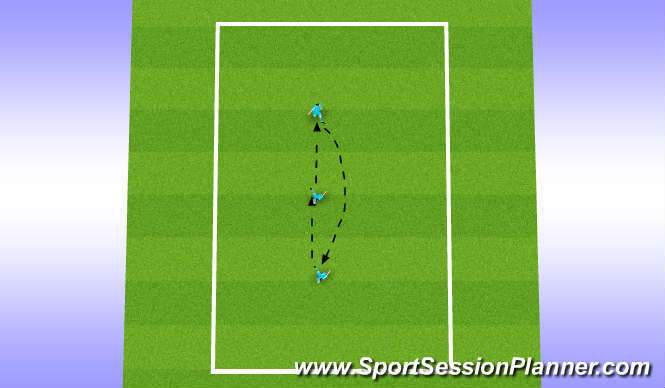 Session was also to a high standard when asked to limit individual touches to promote more support options.